When grooming your dog we only use fresh water (not recycled). Your dog is washed using dog-friendly shampoo and conditioner, flea rinse and then dried. 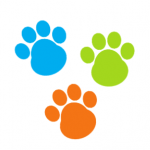 Their nails are clipped and their coats are groomed to specific cuts requirements. Your dog will look and smell their very best when finished. 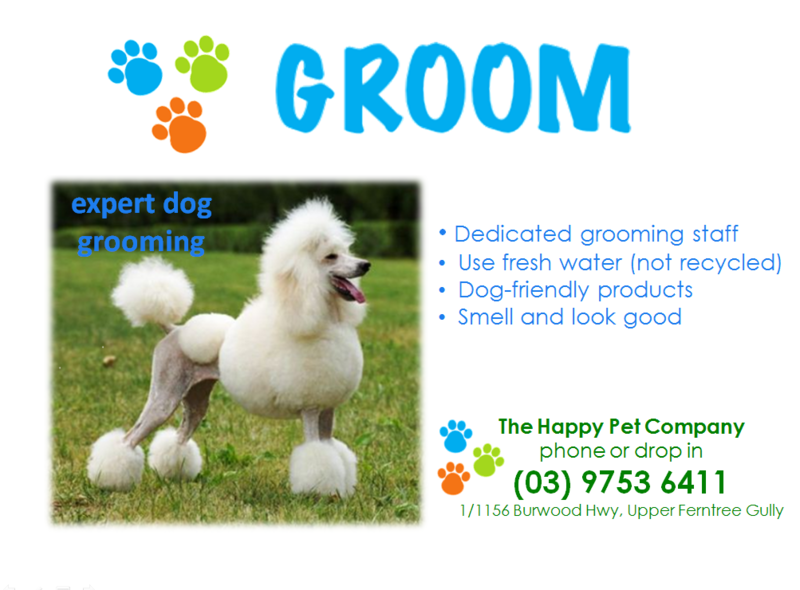 Our grooming staff are experienced in dog grooming and are dedicated to making your dog smell and look their very best. Phone for an appointment or visit us in store.